Aoife Clark Eventing (aka Team ACE) came 7th individually at the London Olympics, became the first Irish rider to win Blenheim CCI***, has won Bramham CCI***, 8th at Badminton and won Silver medal at the World Championships for young horses in France, all in the same year. Team ACE from Caviera Bedding on Vimeo. 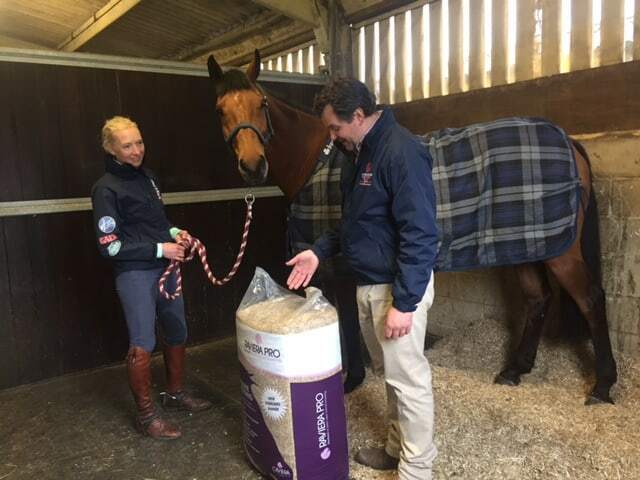 Aoife and her team welcomed a trial of our Raviera Pro bedding after using it whilst competing at Blenheim Palace International Horse Trials. 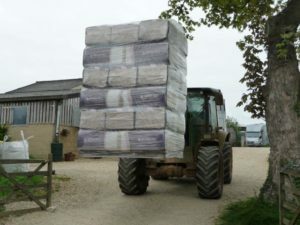 They were looking for a bedding that complimented the hygiene routine of the yard and ensured the highest welfare for the horses with low dust levels. The high absorbency also allowed for less time spent mucking out and freed up valuable time for the everyone on the yard. 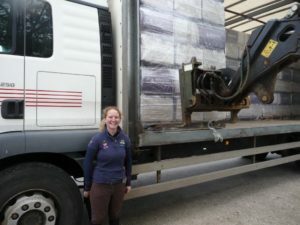 Samples of Raviera Pro were sent to the Irish Equine Centre to be tested for spores and allergens, and after their seal of approval the Team ACE yard was converted over to the Raviera Pro bedding. “Quality is everything for our product range and its where we like to think we excel at. 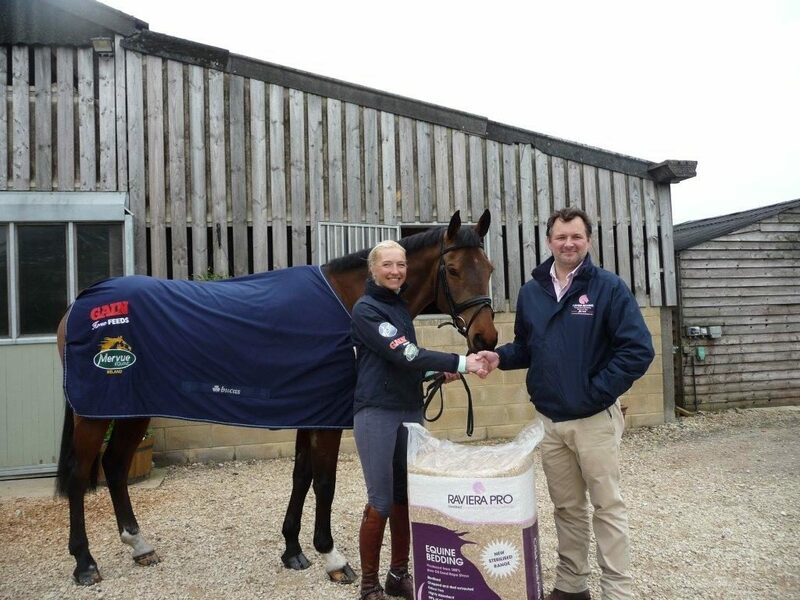 Getting the approval from the Team ACE yard is a great win for us, and we look forward to working with them as one of our Brand Ambassadors.” said Nick Walker owner of Caviera Bedding.